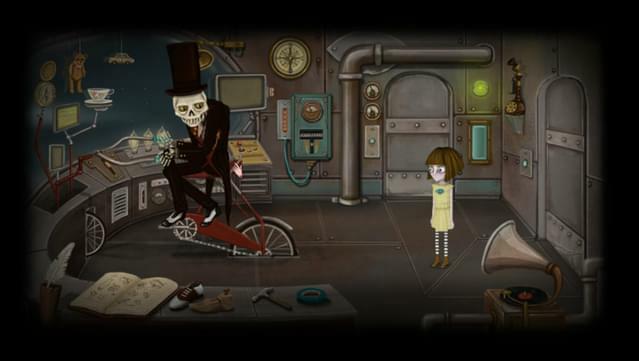 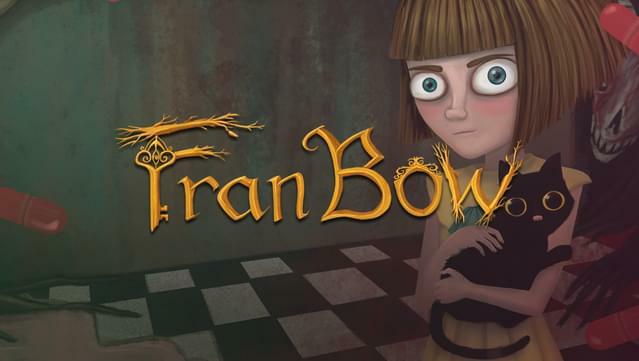 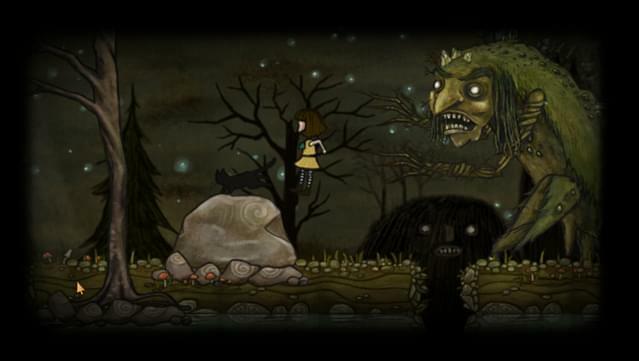 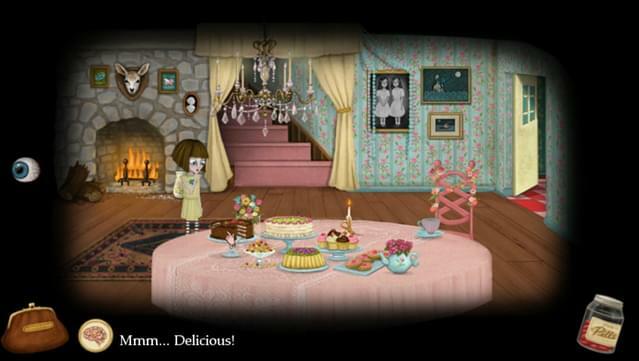 Fran Bow is a creepy adventure game that tells the story of Fran, a young girl struggling with a mental disorder and an unfair destiny. 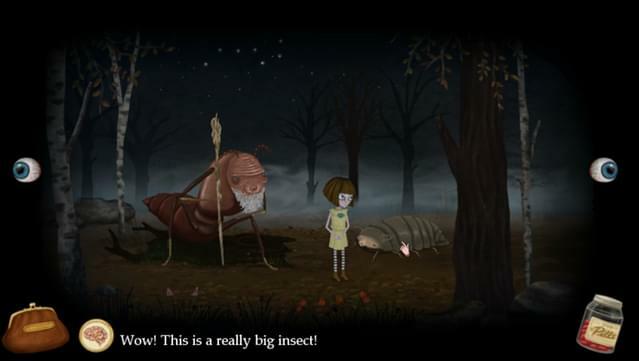 After witnessing the gruesome and mysterious loss of her parents, found dismembered at their home, Fran rushes into the woods, together with her only friend, Mr. 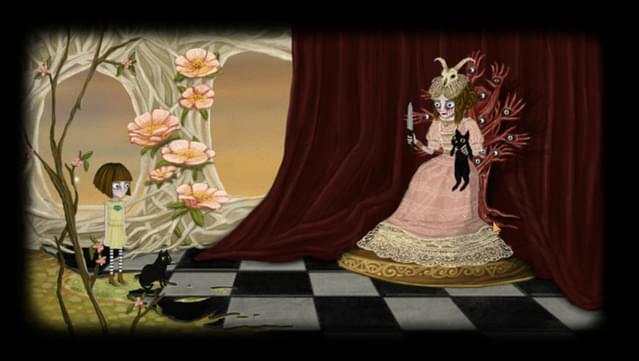 Midnight, a black cat that Fran had previously received as a present from her parents. 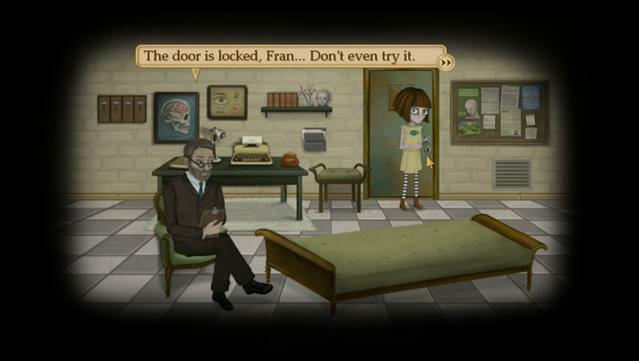 In the forest, Fran goes into shock over the loss of her parents and when she recovers, she’s at Oswald Asylum, an oppressive mental institution for children, and Mr. 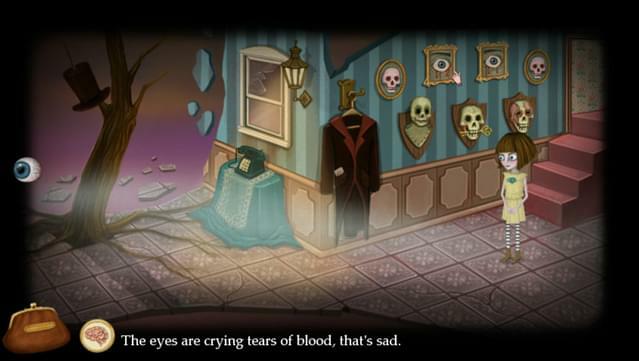 Midnight is nowhere to be found. 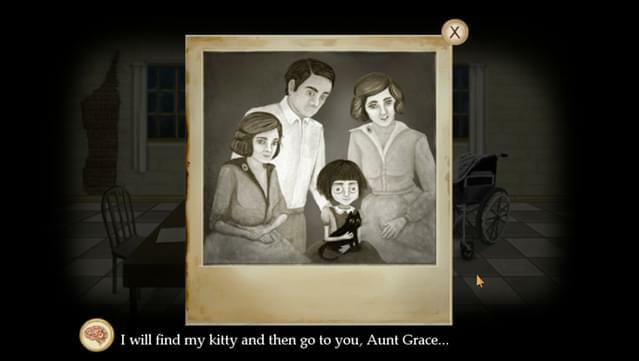 After having a dream about her beloved cat, Fran decides to escape from the mental institution to find him and go back home to Aunt Grace, her only living relative. 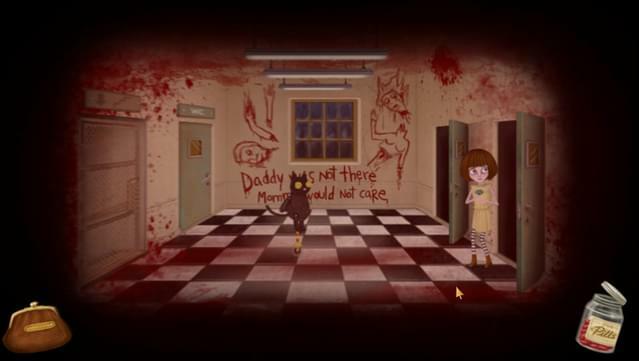 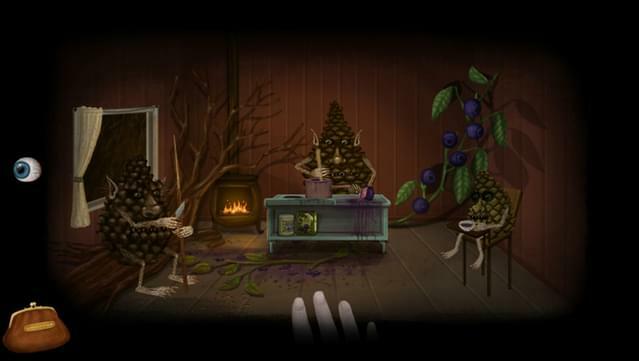 Story driven creepy psychological horror adventure game. 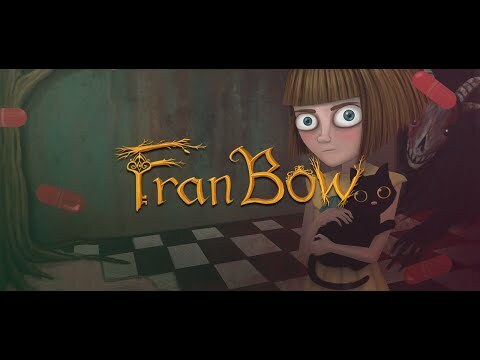 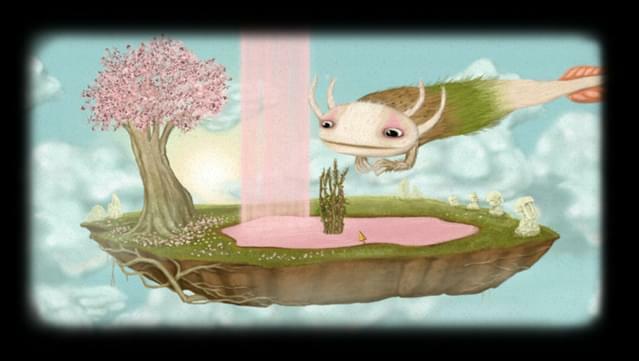 Unique and peculiar hand drawn 2D Art-Style and 2D animation. 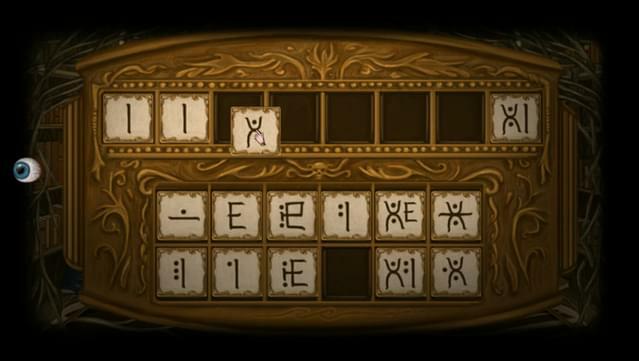 Self administer medication to open the terrible hidden world that will help solve puzzles and find objects. 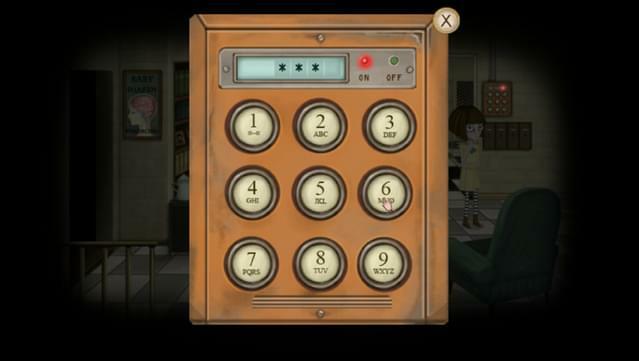 A big variety of puzzles designed with different levels of difficulty and specifically based on the story. 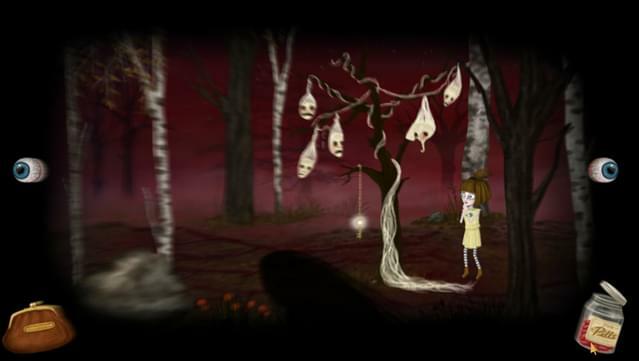 Three arcade inspired mini-games all with different art style to be part of the transitions in the story. 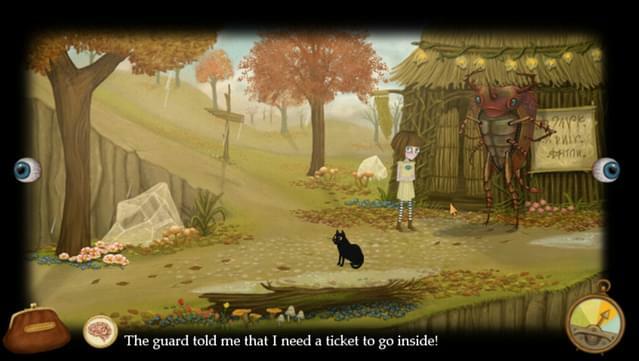 Interactive and occasionally playable pet cat, Mr Midnight. 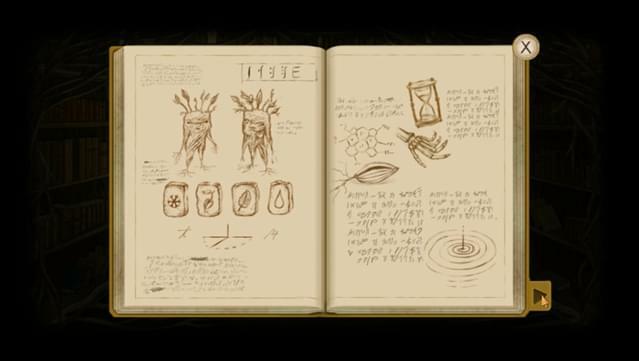 50+ interactive unique characters with unique personalities.